Roof and gutter deicing accessories from WarmlyYours ensure your installation process goes as smoothly as it can. When you purchase deicing systems, you'll want to be sure that in case something goes not-quite as planned, you're prepared. We're happy to offer our customers the products they need to get the job done right the first time. 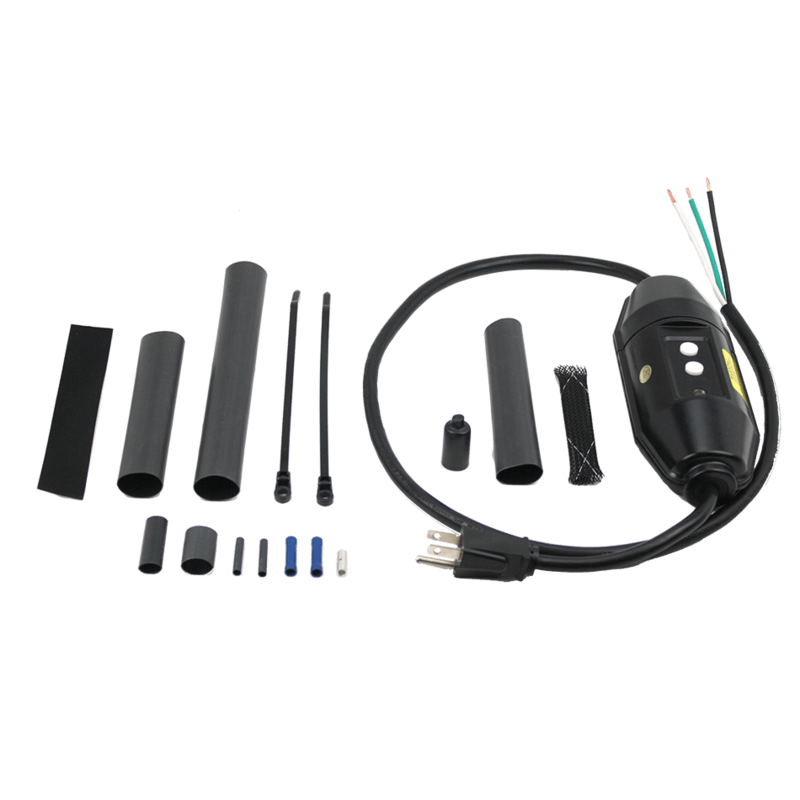 For example, our repair kit includes pre-cut heat shrink tubing as well as connectors and high-conductive grounding tape, all of which help ensure a reliable connection in case of a nick or cut on the wiring during installation. There's no need to have to start all over when you've got a repair kit on hand. Don't get caught needing additional materials in the middle of an installation. Be prepared for anything with WarmlyYours accessories for roof and gutter deicing systems. The SR-PLUG-KIT Ground-Fault-Protected Plug-In Kit (part #JSR08) includes materials for plug-in installation of roof and gutter deicing systems. The kit provides ground-fault protection and is cULus Listed for 120V ET-SR series cables. The SR-PLUG-KIT supports 15A and is designed for use with cables up to 107 feet. An ET-END-KIT (part #JSR12) is included. 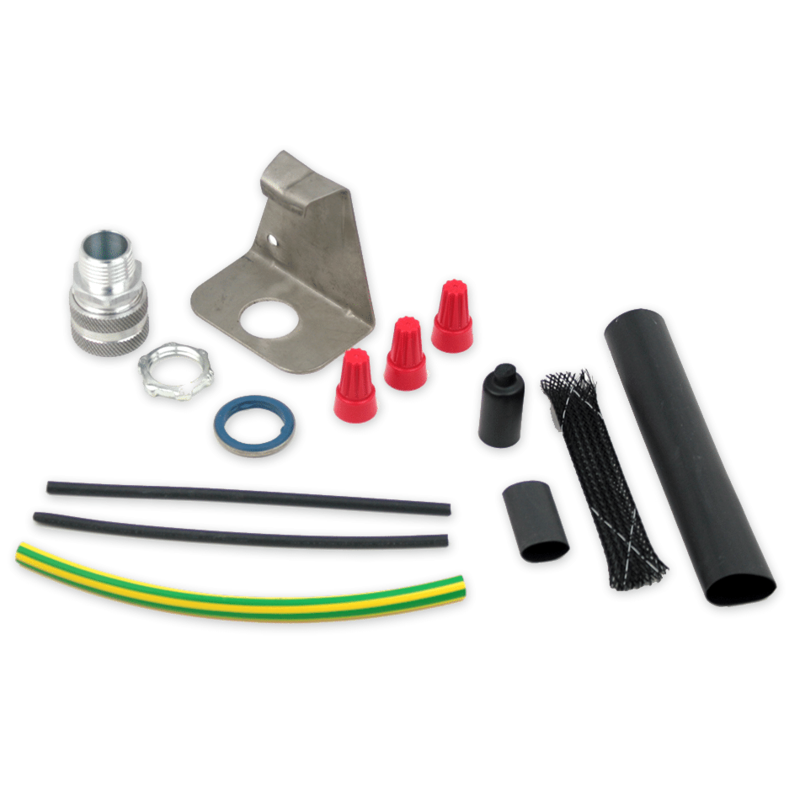 The SR-PWR-KIT Power Connection Kit (part #JSR00) includes materials needed for hardwired installations of roof and gutter deicing systems. The SR-PWR-KIT is cULus Listed and is suitable for use with ET-SR series cables. An ET-END-KIT (part #JSR12) is included. One required for each individual run of cable. These double-sided tape pads are used to affix aluminum clips to roof and gutters. 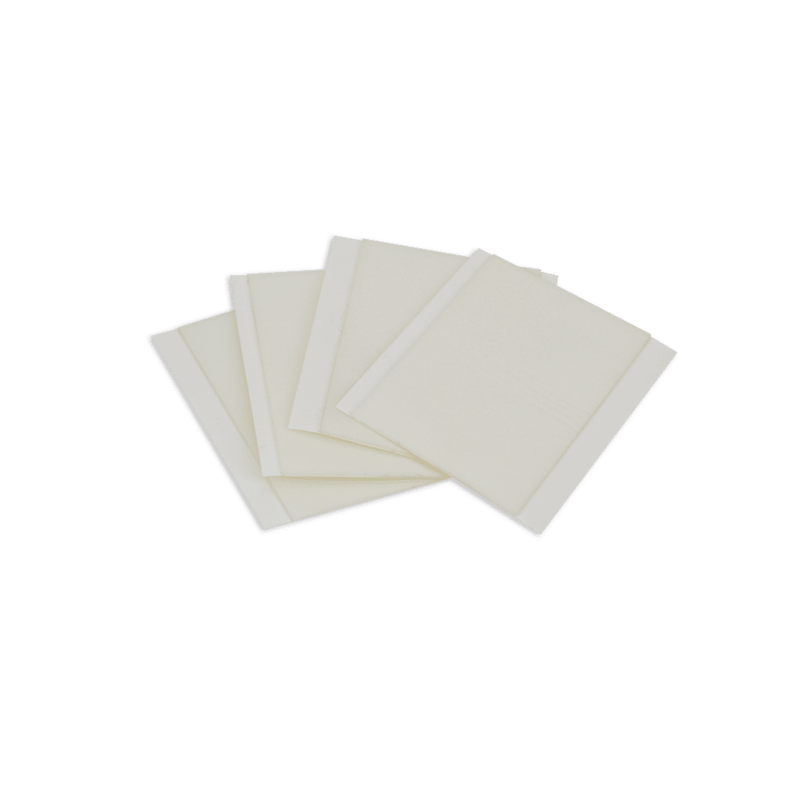 Required for use on rubber, EPDM, and some other surfaces to promote adhesion of VHB tape pads. 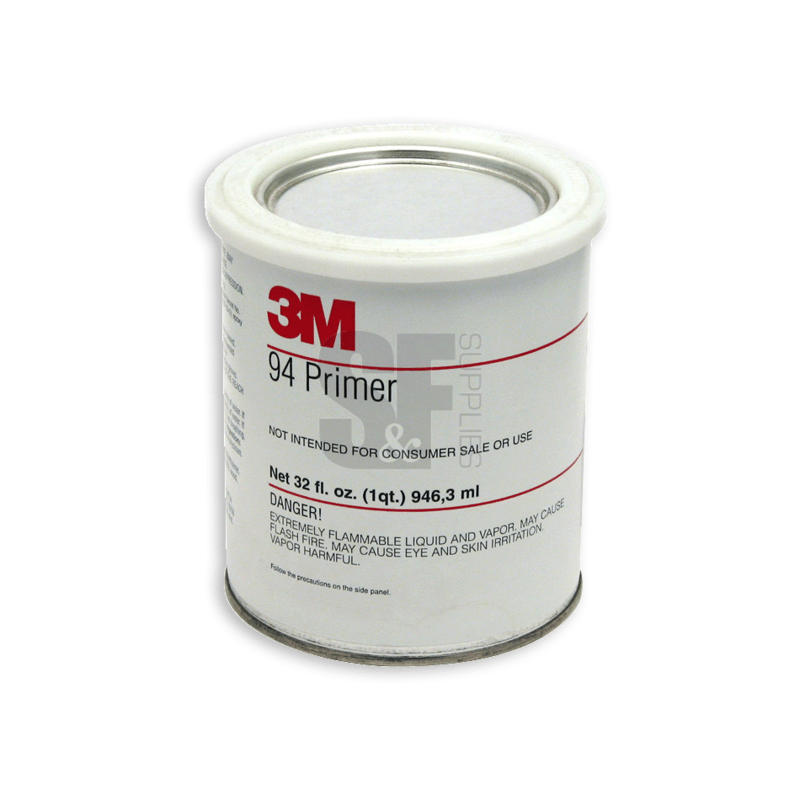 1-quart container. Ideal for attaching self-regulating deicing cable to typical roof and gutter surfaces, such as metal and asphalt shingle.